 OATH is the creation of Grim666 and V-Khaoz, founded in the last days of December 2012. 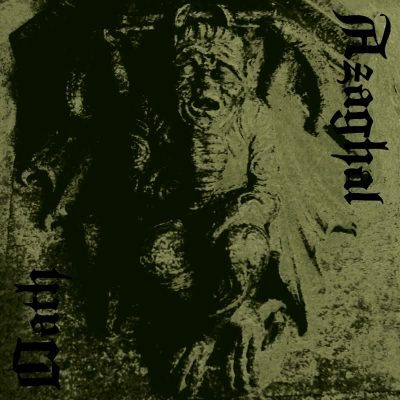 After conversing the matter of joining forces to create uncompromising and utterly antichristian black metal, the logical result was to take the some of the influence of Grim666’s former band Lathspell and V-Khaoz’s early work on Azaghal, then adding a unique atmosphere that can only be found when likeminded people begin to create the dark arts. The first songs were recorded in January 2013, later to be released on a split ep with Hiisi. 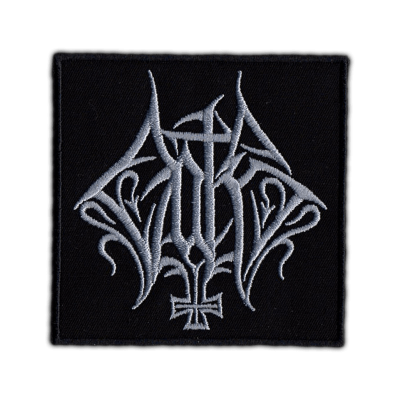 Constantly writing and rehearsing new material, the first ep “Light Of The Black Dawn” was ready to be recorded in the end of winter 2013, and quickly after self-released on pro-cdr. At summertime Oath does not create music, but as autumn’s darkness set in, the creative process began for the first full-length album “Saatanan Myrsky Yllä Pyhän Maan” (Satan’s Storm Over The Holy Land). When the recording process finally took place in the beginning of 2014, it was decided that a more primitive approach was to fit the sound of the new songs, delivering seven unholy hymns paying respect to the old ones. 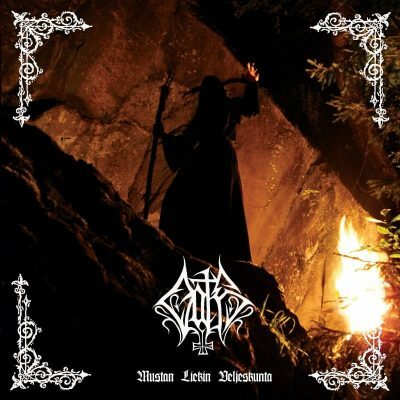 In early 2014 Oath has signed a contract with Immortal Frost Productions for the release of their debut full length album “Saatanan Myrsky Yllä Pyhän Maan”, which has been released in July 2014 on CD. 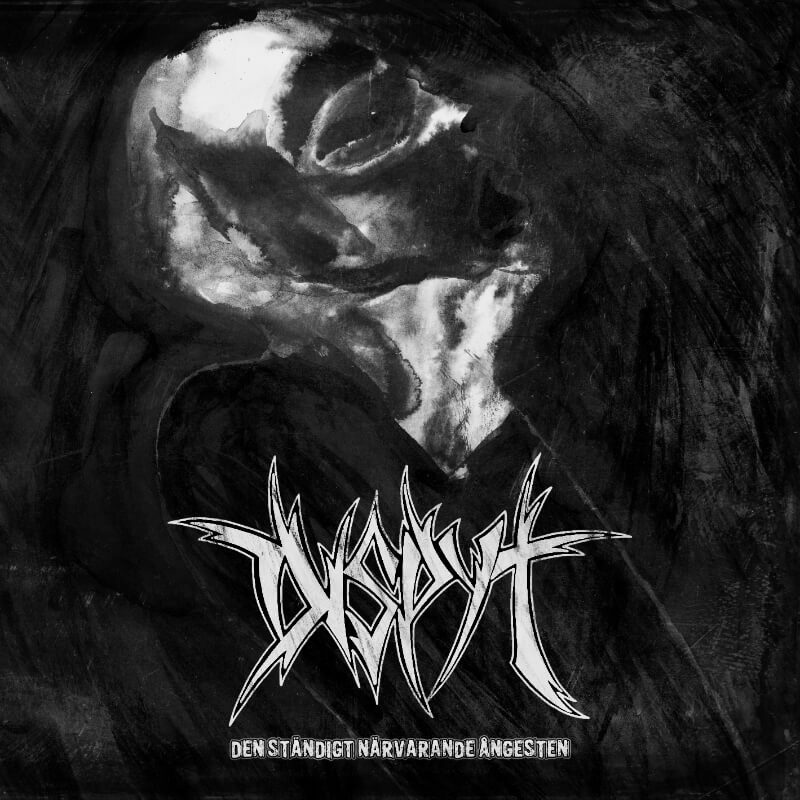 In August 2015 Oath and Azaghal both signed a new contract with Immortal Frost Productions for the release of their split album, which has been released on CD in November 2015.